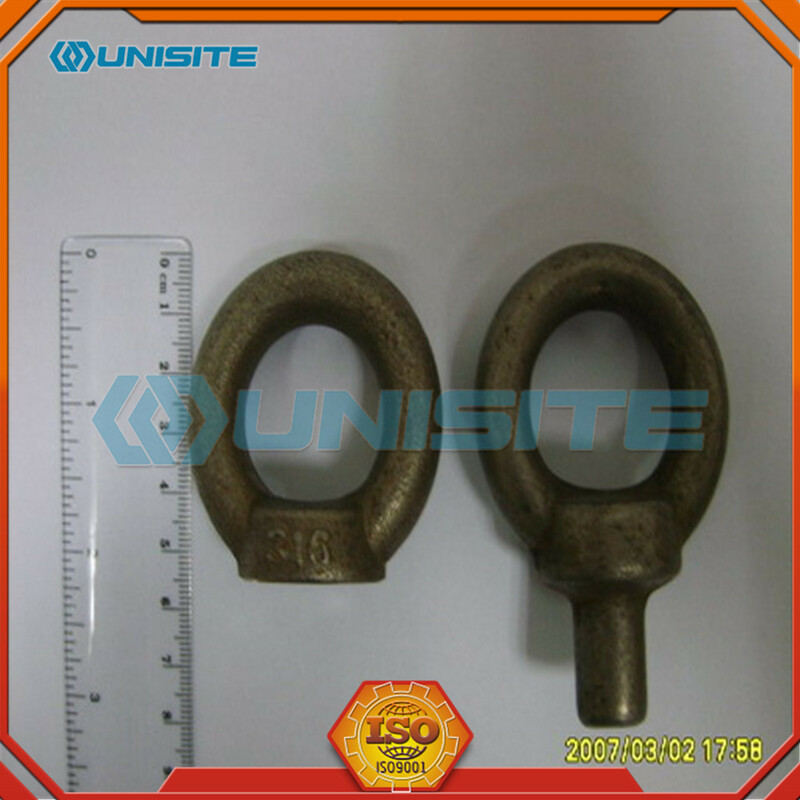 Brass Forging is a process in which a forging press places extreme pressure on a single piece of brass or brass alloy that has been heated to about 1,500 degrees F (815 degrees C). The softened metal is then forced, beaten, and shaped to produce a part made from a single piece of brass and free of imperfections. 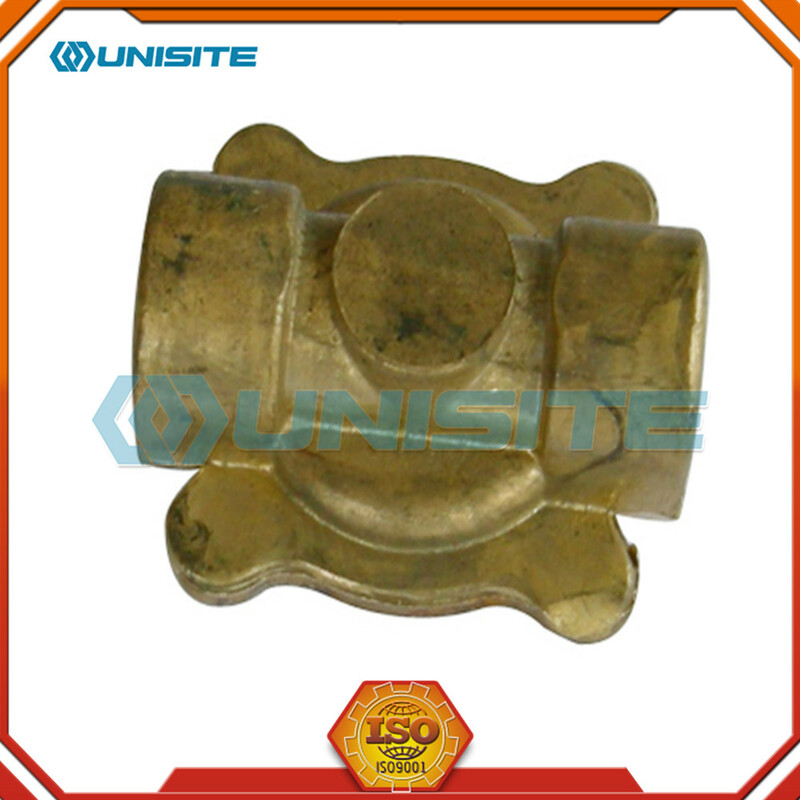 Different methods of brass forging can create just about any type of three-dimesional shape or form, weighing anywhere from a few ounces to several tons. 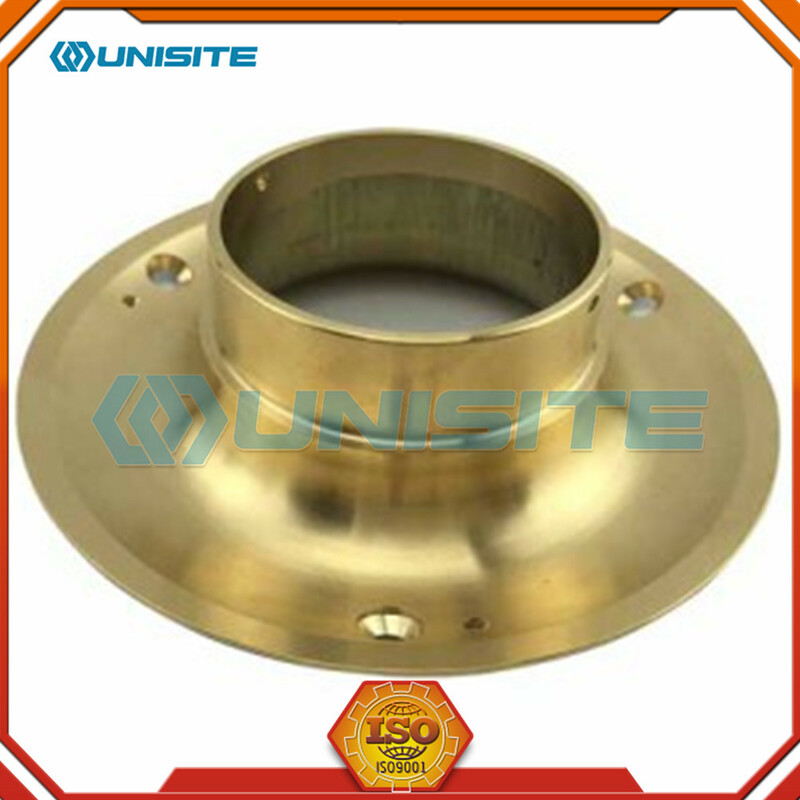 The various types of brass forging include impression or closed die forging, open die forging,cold forging , and seamless rolled ring forging. The brass forging process actually makes the metal around 15% stronger than mold cast parts as the process does not change the structure of the metal. 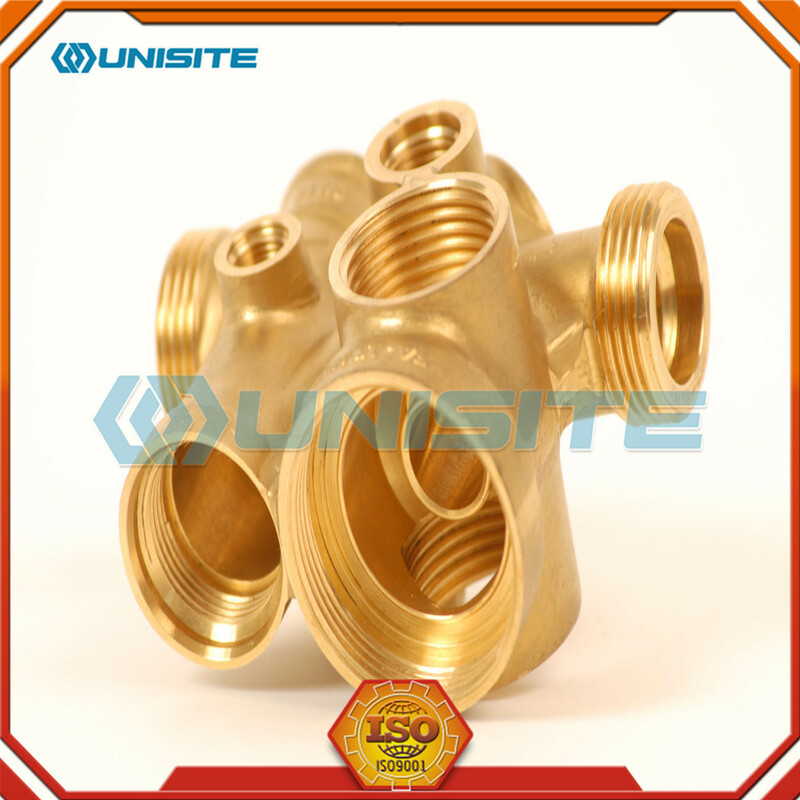 Extruded brass stock is made into a shape already close to the final part that it will be forged into when the brass is heated. Forging brass parts reduces metal scrap and is faster than machining the parts. 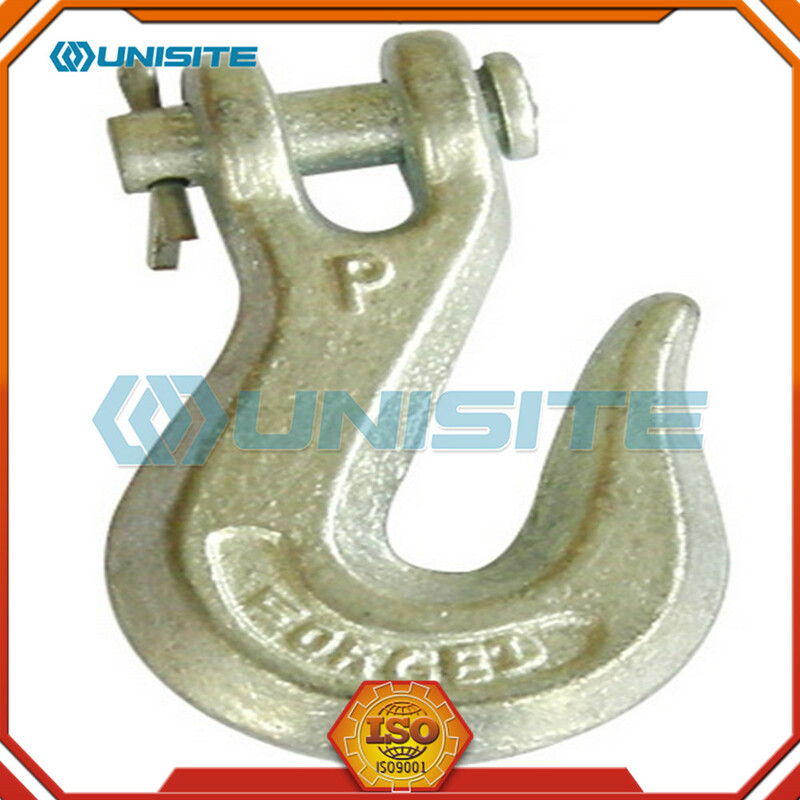 The forging process also produces a pore-free surface which makes for a more attractive brass part. Closed die forging, also known as impression-die forging, utilizes two or more dies made in the shape of the part desired. 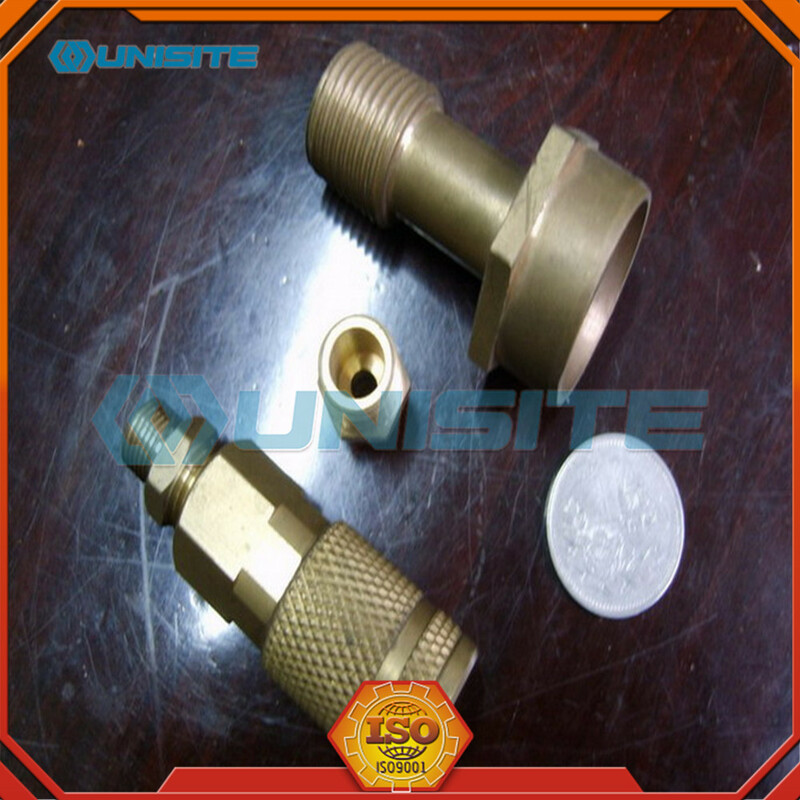 The brass is heated until it becomes malleable, or reaches a plastic state, and is then compressed by the die machine. Some die machines are capable of creating a compression force of 5,500 pounds (2,500 kg) or more to create forged parts. This forging process creates brass parts that have enhanced density, aligned grain flow, and high strength. In this process, brass parts may also be curved or bent on one or more planes. While more expensive than brass casting methods, closed die brass forging produces extremely strong and durable products. 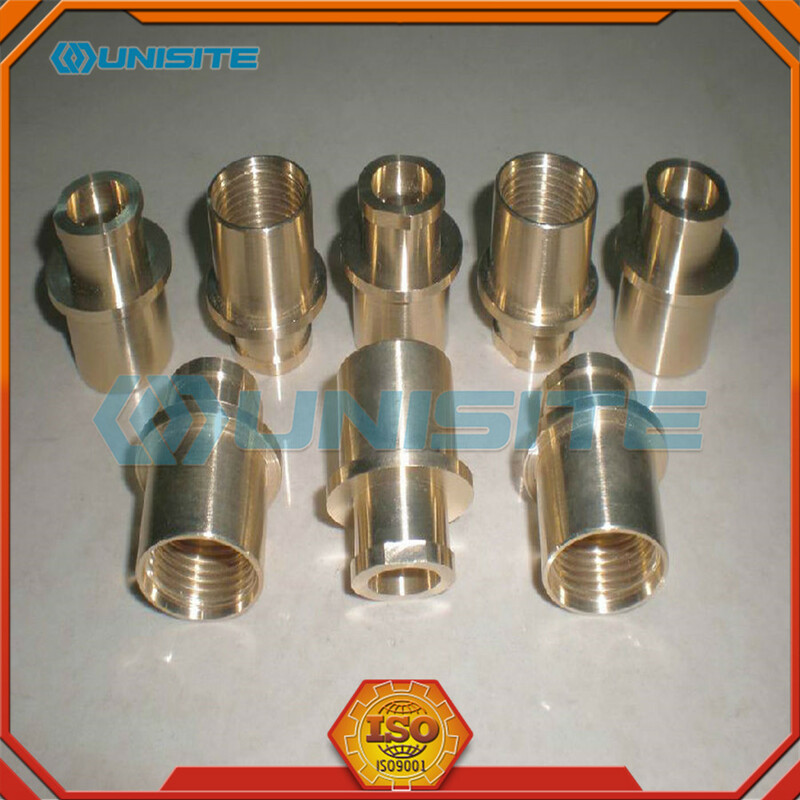 Looking for ideal Forging Brass Components Manufacturer & supplier ? We have a wide selection at great prices to help you get creative. 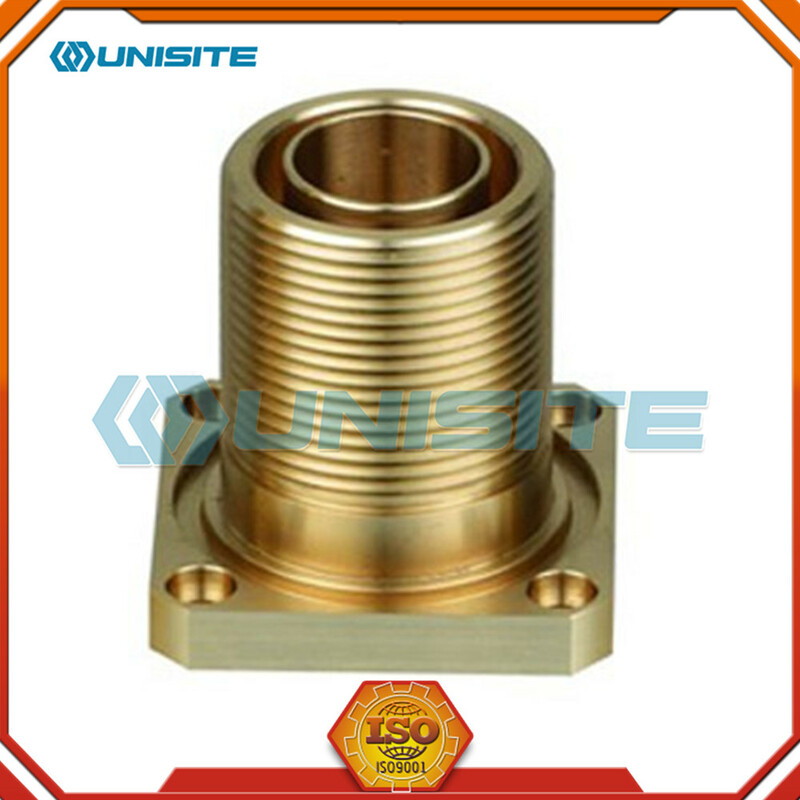 All the Forging Brass Auto Spare Component are quality guaranteed. 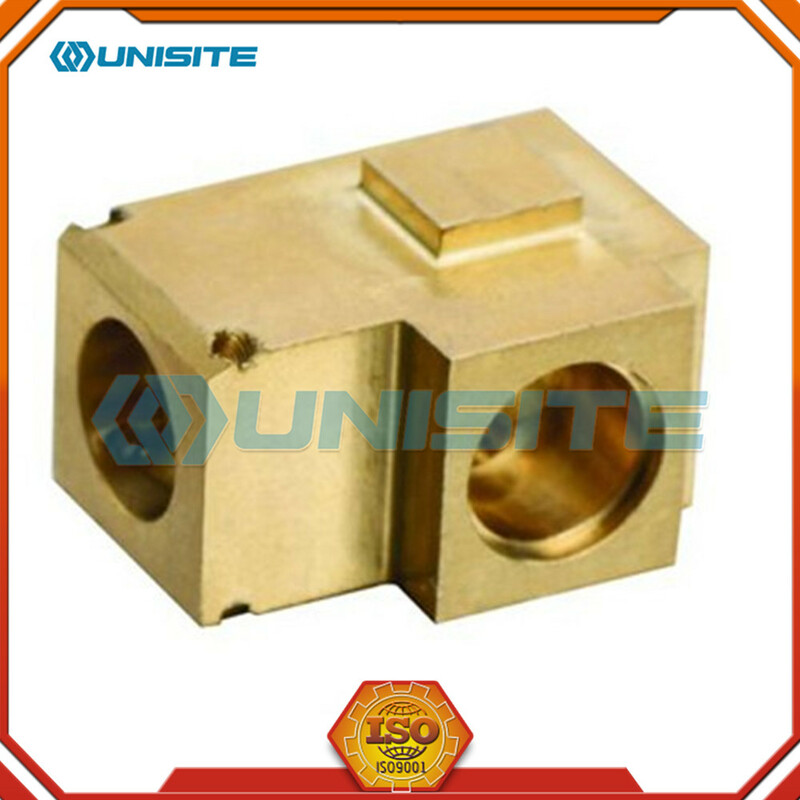 We are China Origin Factory of Pressure Forging Brass Components Price. If you have any question, please feel free to contact us.